Platt & LaBonia Company LLC has helped hundreds of companies succeed, and it all starts right here with our sales team. So go ahead and get to know the team! If you have any questions, email them to us. 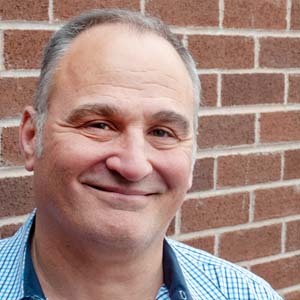 Peter Corrado is responsible for helping oversee the sales process and customer follow-up as well as design work, scheduling and cost review. He started his career with Platt & LaBonia Company LLC in 1981 serving as a machine operator. Since that time, Peter has grown with the company serving in many roles aside from his current role including Team Leader and Plant Manager. His vast array of knowledge about the product and production process helps him provide customers with product designs and solutions that exceed their expectations. 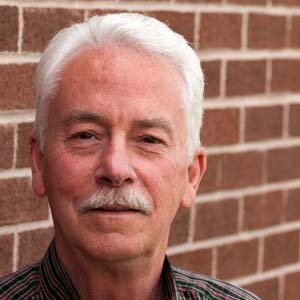 Art Pfaff is responsible for overseeing the sales and marketing of the custom cabinets and Craftline® product line at Platt & LaBonia Company LLC. Prior to this position he was the Materials Manager within the company. 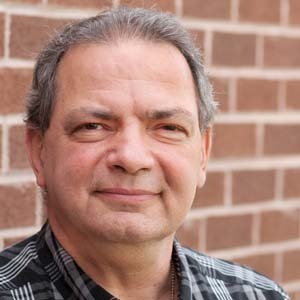 Before joining Platt & LaBonia Company LLC, Art was the Vice President of Sales and Marketing at BW Manufacturing for over 16 years. Other positions he has held include Materials Manager, Purchasing Agent and Sr. Buyer at companies such as Tyco Healthcare, Covidien and Sargents. Art puts his all into following through with customer projects from beginning to end, ensuring on-time delivery as well as high customer satisfaction. Yaron Back is a Senior Sales manager in Platt & Labonia, in charge of national sales and acquisition. Yaron worked in the sales field for the past 25 years in variety of positions. He was also the CEO of a nonprofit organization and oversaw fundraising and development. He cares about customer service, and making sure to maintain the relationship between Platt & Labonia and the customer.